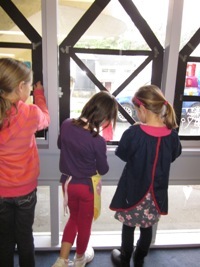 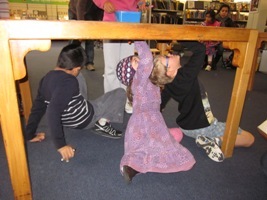 Johnsonville Library enjoyed an action packed renaissance inspired school holiday activity today. 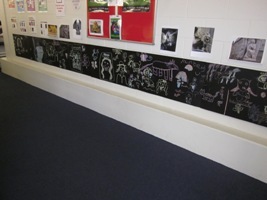 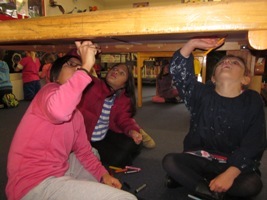 We tried our hand at painting like Michelangelo, crawling under the tables to create our masterpieces underneath. 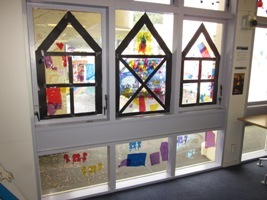 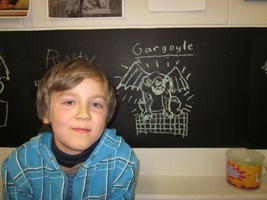 We made wonderful stain glass windows and everyone had a hand in making a beautiful fresco painting along the wall. 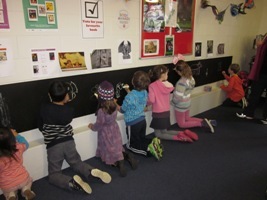 Here is a taste of our masterpieces in the making. 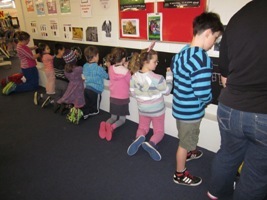 Next Article Whakanuia te Wiki o Te Reo Māori!